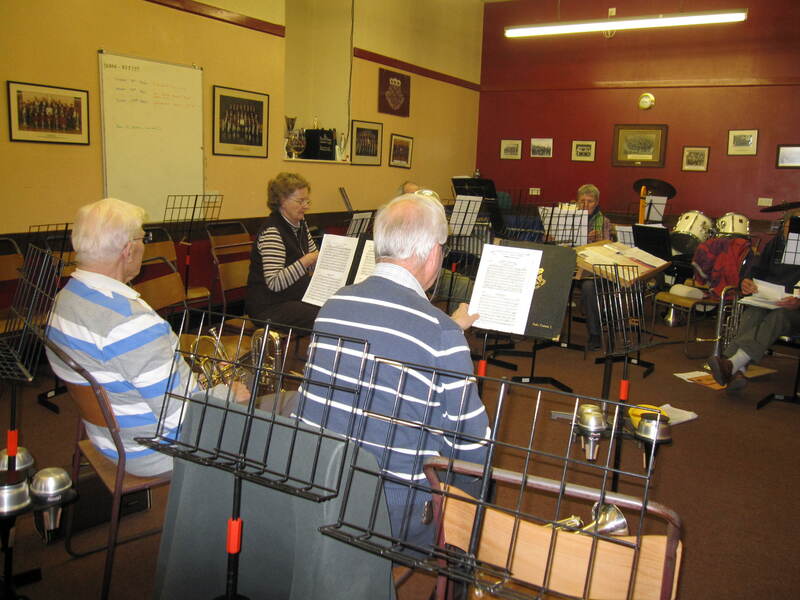 The Thursday Brass Ensemble (or Oldies group as they like to be referred) meet in the band room on Thursdays from 2pm – 4pm with a break for a cuppa and biscuits! 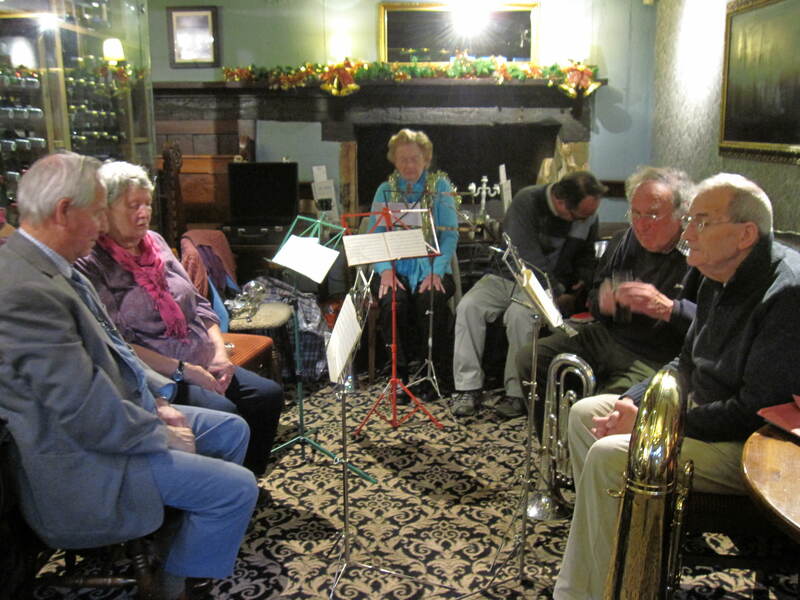 They are a relaxed social group, consisting of musicians who have been playing for over 60 years to those who have recently started playing a brass instrument. 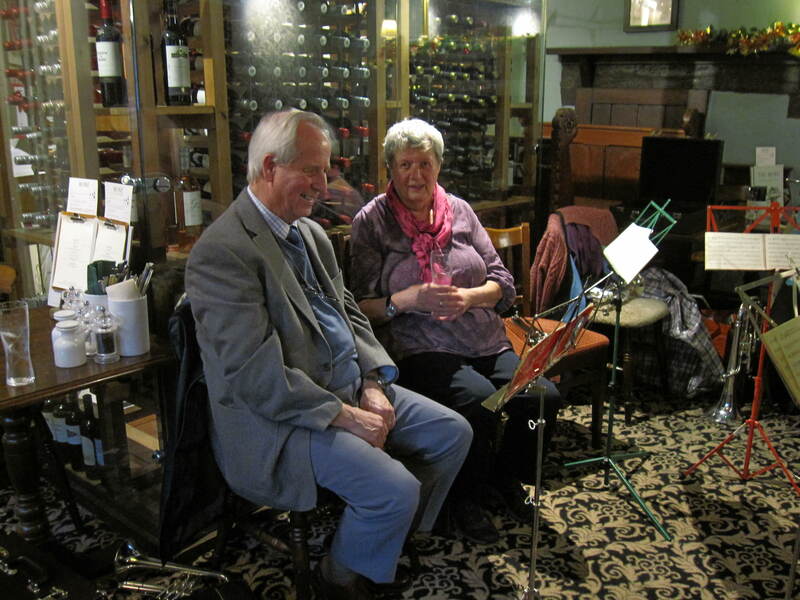 Recently, we waved a sad farewell to Allan Spring, our bass/horn player, who sadly passed away in October after a long battle with cancer. Players from the group joined with Avening and Cirencester Band at his funeral at Gloucester Crematorium on 8 November 2016. 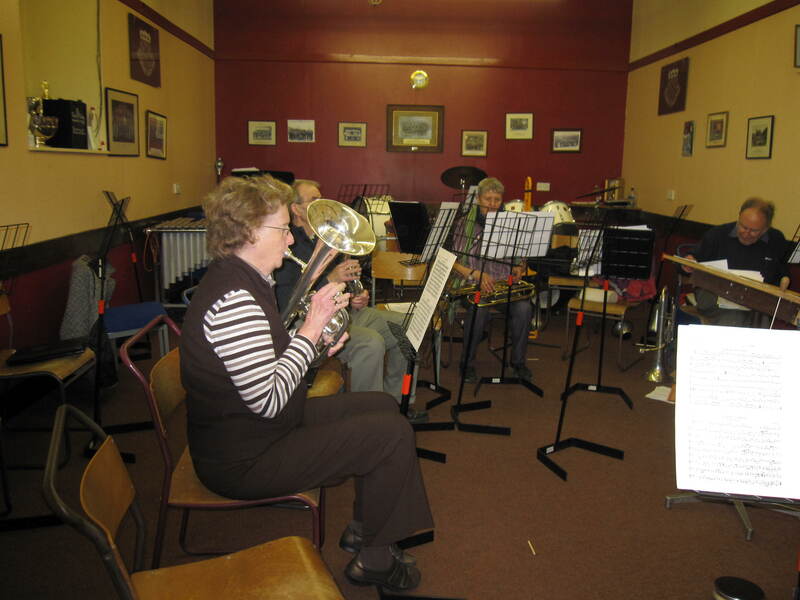 We would also like to take the chance to thank our horn player (and organiser of the ever-so-important tea break!) Pauline, who is moving away from the area next month. The group are so grateful for everything she has done over the past five years. 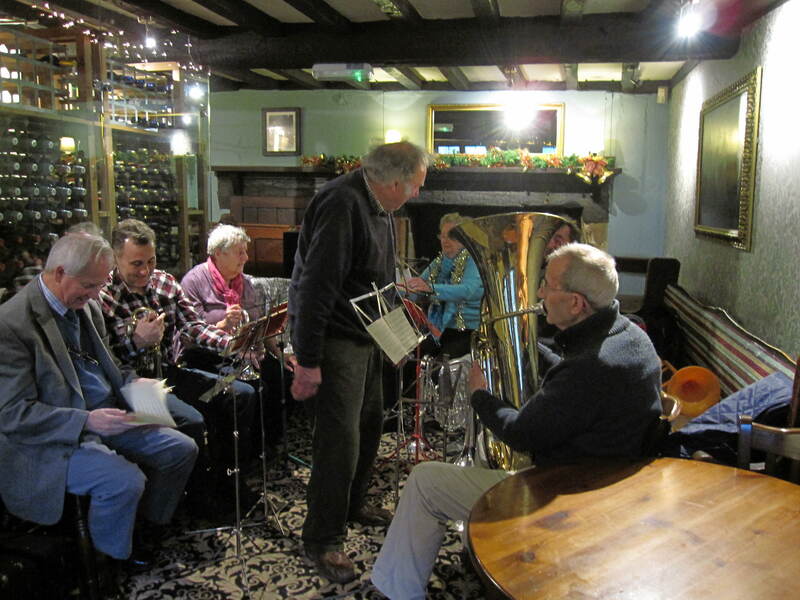 However, we would also like to say a big welcome to Tony, who has recently joined the group on trombone/Bass. 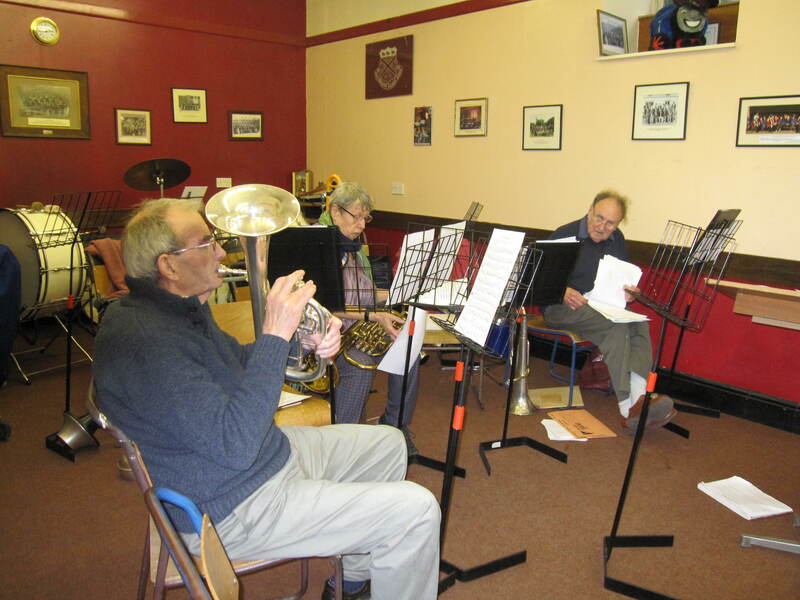 The Thursday Band are always looking for new players of any instrument and any standard to join us. If you are interested, please contact Trevor for more information (trevor@hamptoncars.co.uk).